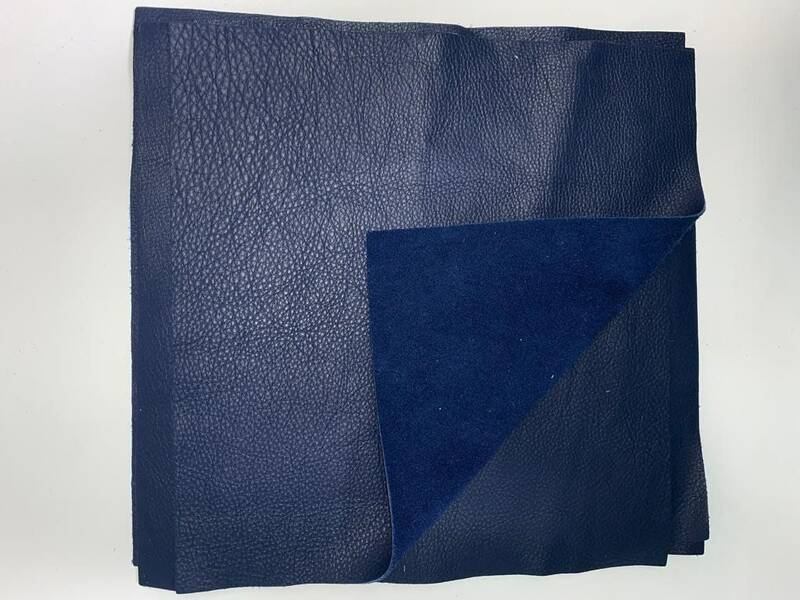 12'' x 12'' Navy Cowhide: Soft Natural Pebble Grain Leather 2.5-3 oz. Perfect for Handbags, Shoes, Garments, and Leather Crafts! 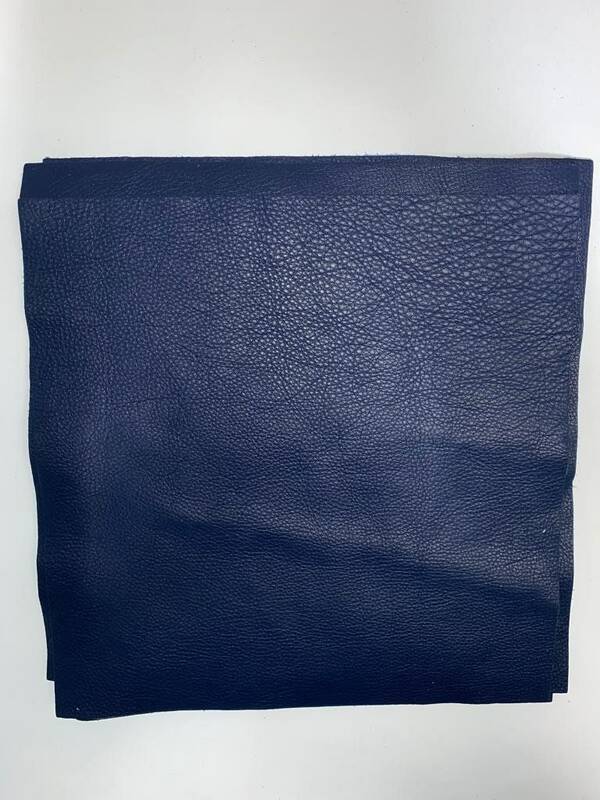 Our Navy Blue Cowhide has become a staple black for many loyal handbag designers. Therefore, we've introduced our Red in smaller bundles if needed. Great quality and the price is much better than craft leather. Works great with my Cricut. I made medicine bags from the leather. It was as shown and received quickly. Looking forward to using it in the project I have in mind.